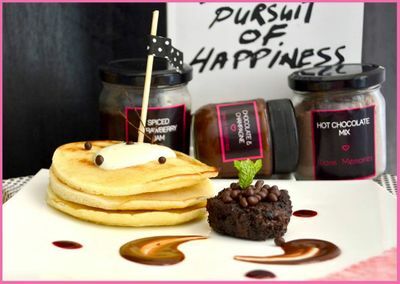 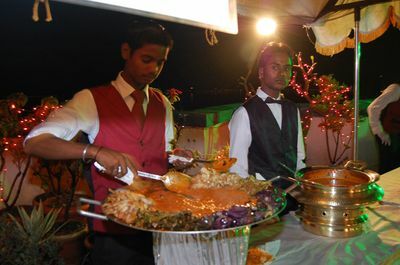 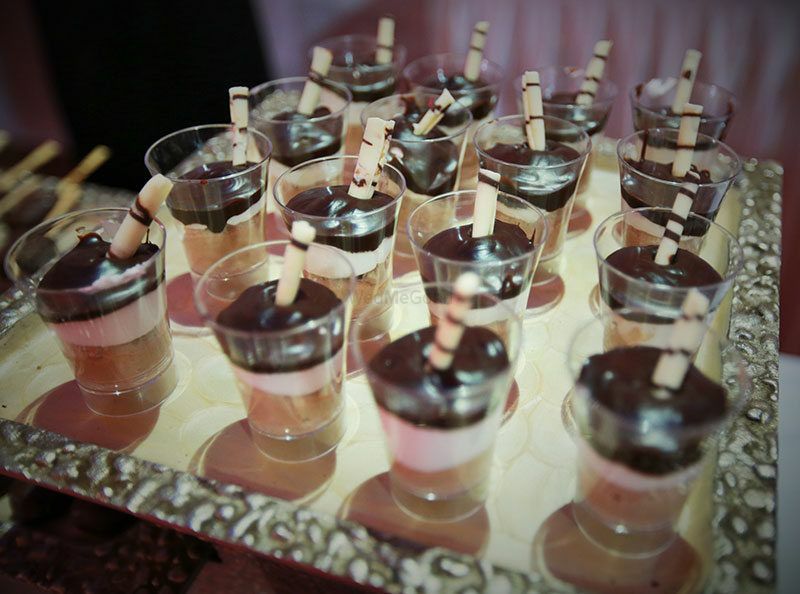 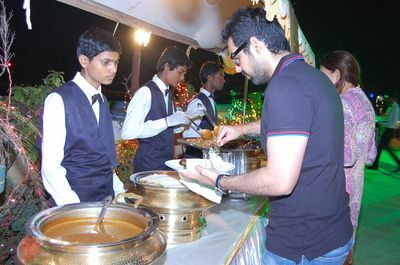 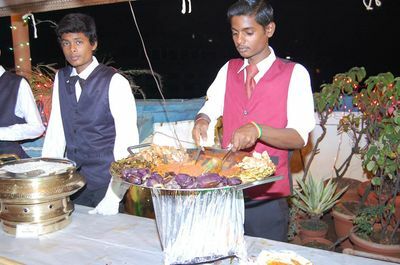 Located in Mumbai, Foodies Catering services cater to events like weddings, parties, anniversaries and corporate events. 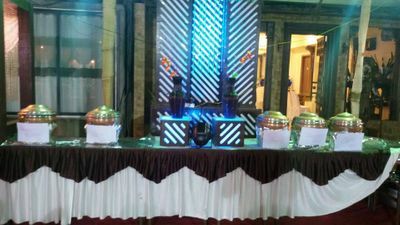 They are known to be cost-effective and efficient with logistical arrangement. 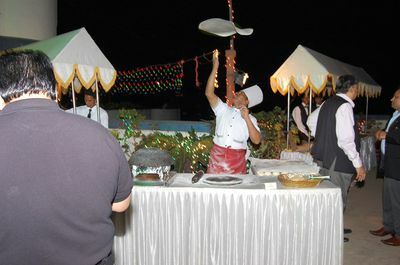 Their ultra-modern kitchen facilities ensure supply of tasty and hygienic food. 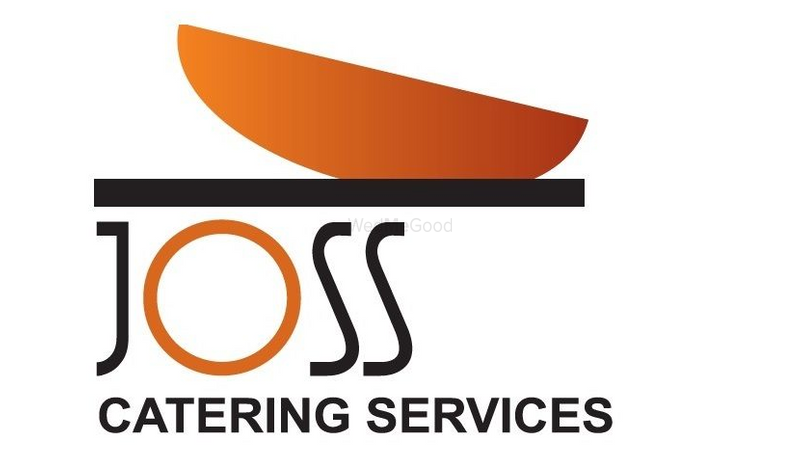 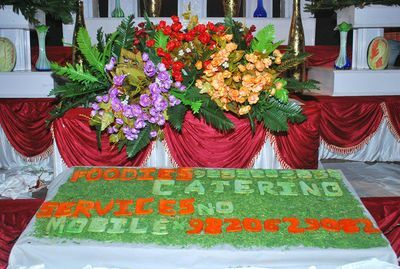 Their catering unit is backed by well-trained professionals holding degree and diploma in Hotel management. 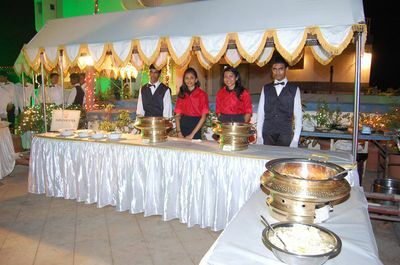 We have centralized purchase facility, which supplies uninterruptedly for various units. 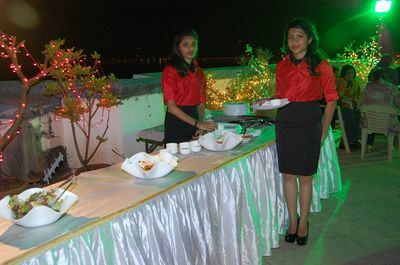 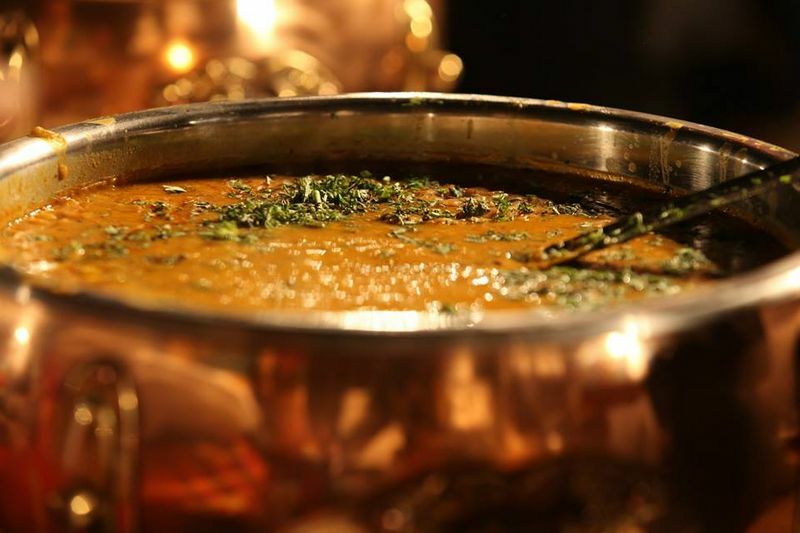 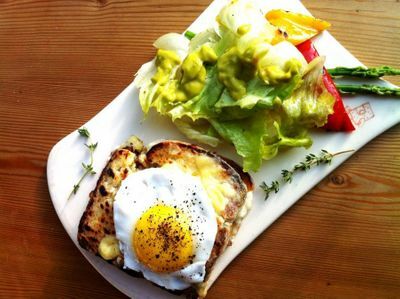 Their menu list ranges from all veg and non-veg items along with regional dishes. 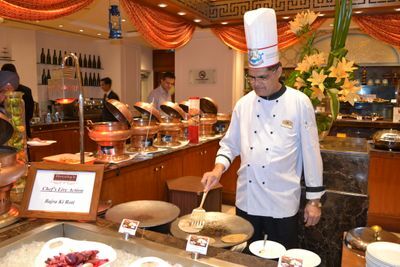 They also have international dishes like Chinese,Thai, Mongolian and Oriental.They offer the following variery of dishes.